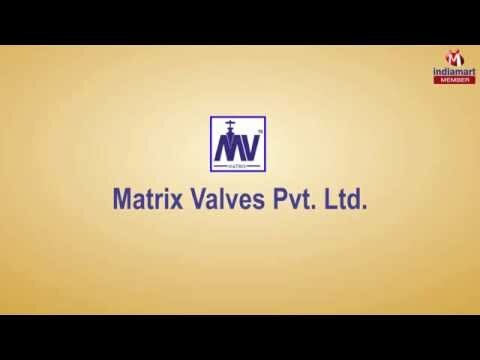 "Matrix Valves Private Limited", established in 2010 has expanded into the largest oem manufacturer and wholesaler of a wide range of high quality Industrial Valve and Hoses. Our wide gamut of products includes Y Strainer, 5 Way Tee and Mini Ball Valve. These products are popularly admired for their sturdy construction, leakage proof, easy installation, low maintenance, stability, long service life and innovative designs. To ensure the quality and life of all these products these are carefully engineered from high end raw material. Our skilled procurement agents source the best materials from reputed sources and test them for quality before using them in production. All our products are skillfully tested on industry defined quality parameters before their dispatch. Owing to these factors we have been able to garner a huge customer base in national market.